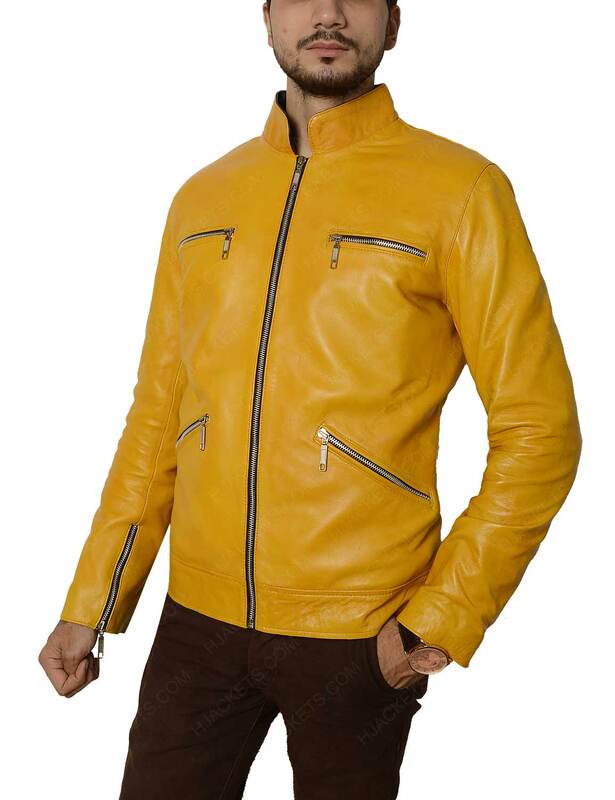 This impression has been inspired from Detective Agency series as a new flick. 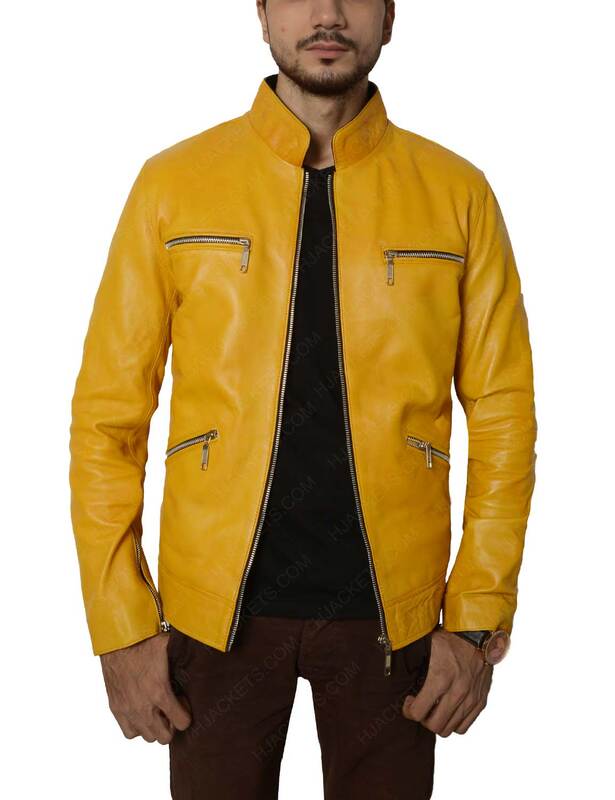 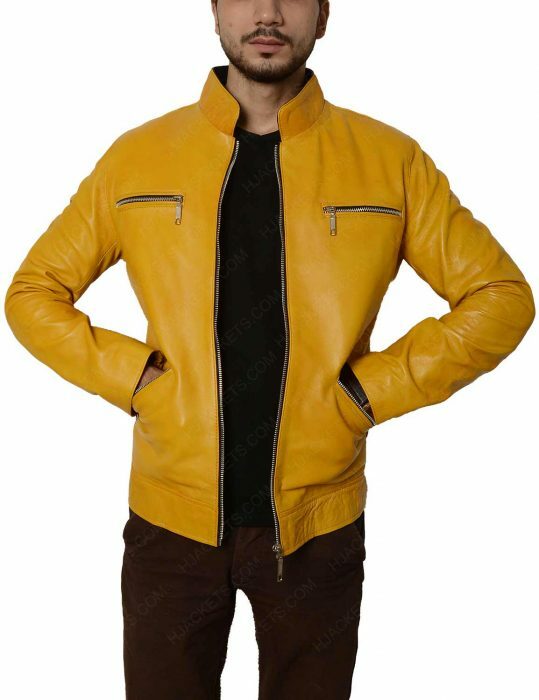 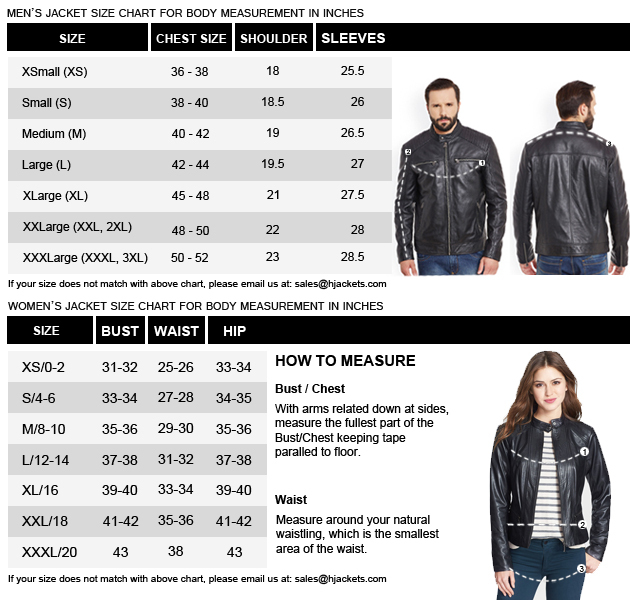 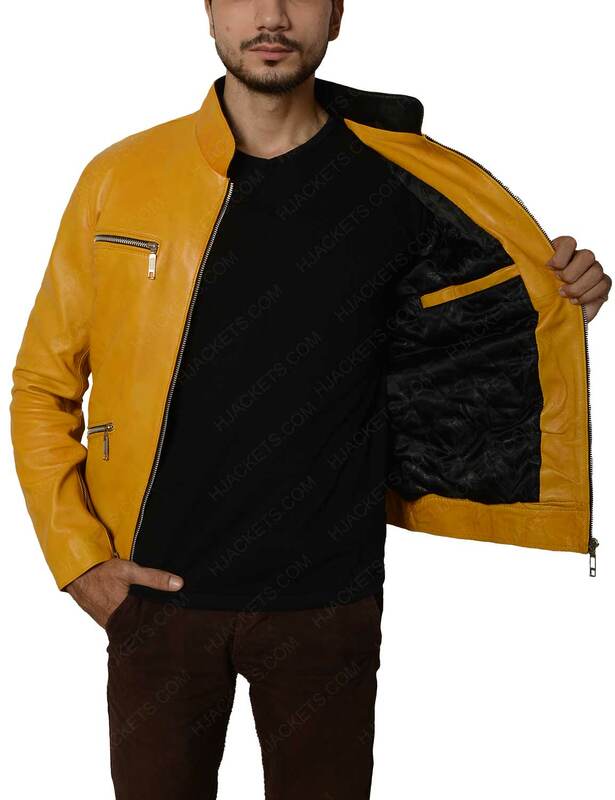 It has all the attributes needed for men’s apparel designs in the formation of Dirk Gently Jacket. 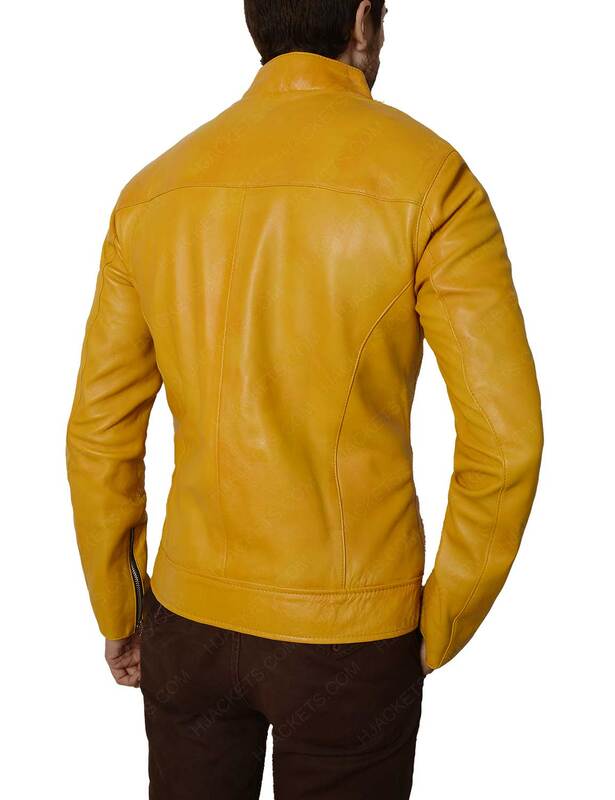 The slightest touch of fame that it reflects the original embarkation as trendy as appeared. The entire aspiration of this entirely up to men to determine as a realistic approach gimmick assemble. If you observe close the Holistic attraction is emerging in genuine leather crafting or faux for the glossy appeal. 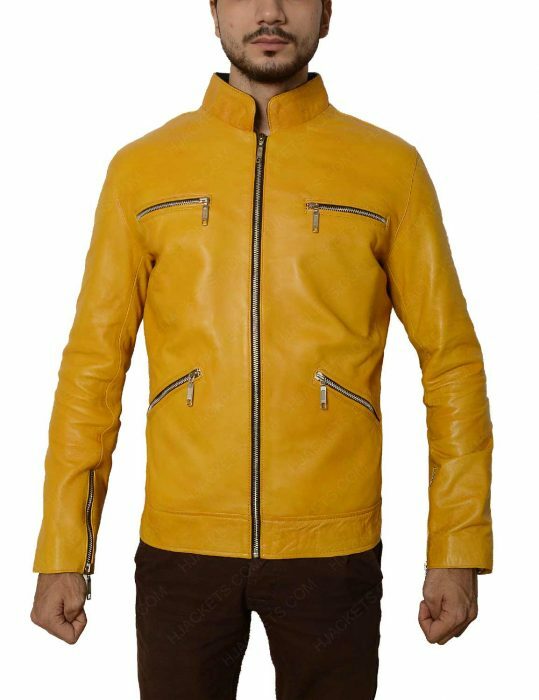 The inner viscose lining is sophisticated as deep inside for comfort of the outfitter of Dirk Gently’s Holistic Detective Agency Jacket. 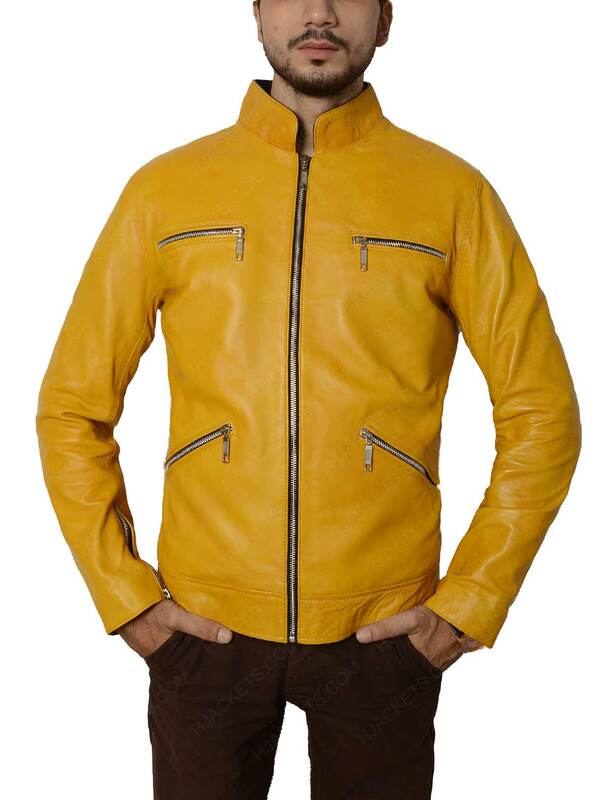 It covers mandarin collar and appealing with a touch of zipper pockets and zippered cuffs. It has one hell of a striking yellow color apart from broad hemline with an exciting match of long sleeves that it contribute to one of the best men’s apparel of all time.